Nike Zoom Fly SP 'London' Grey, Gold & Desert Ore | END. 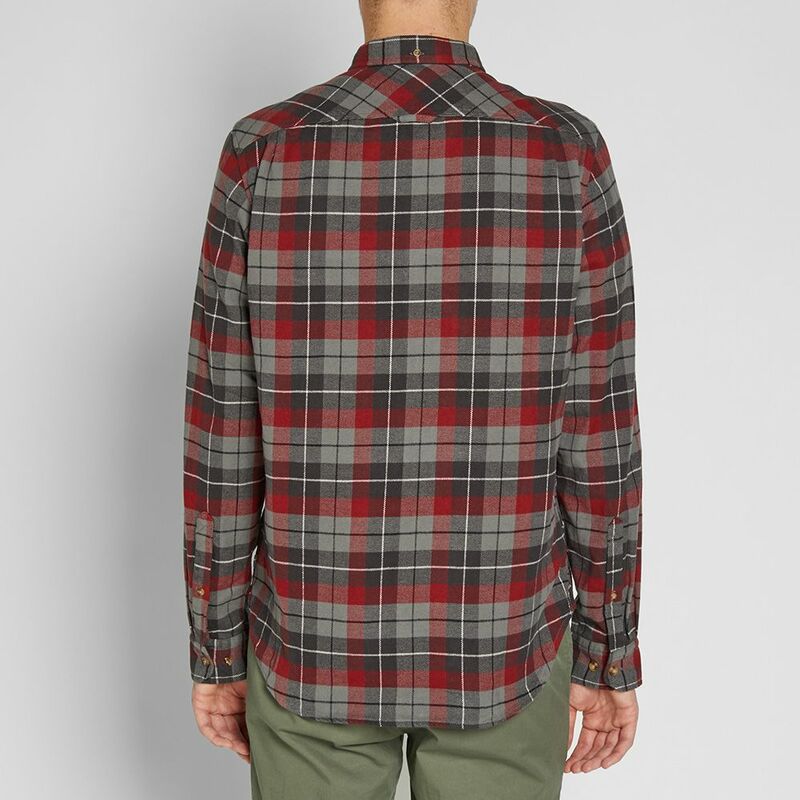 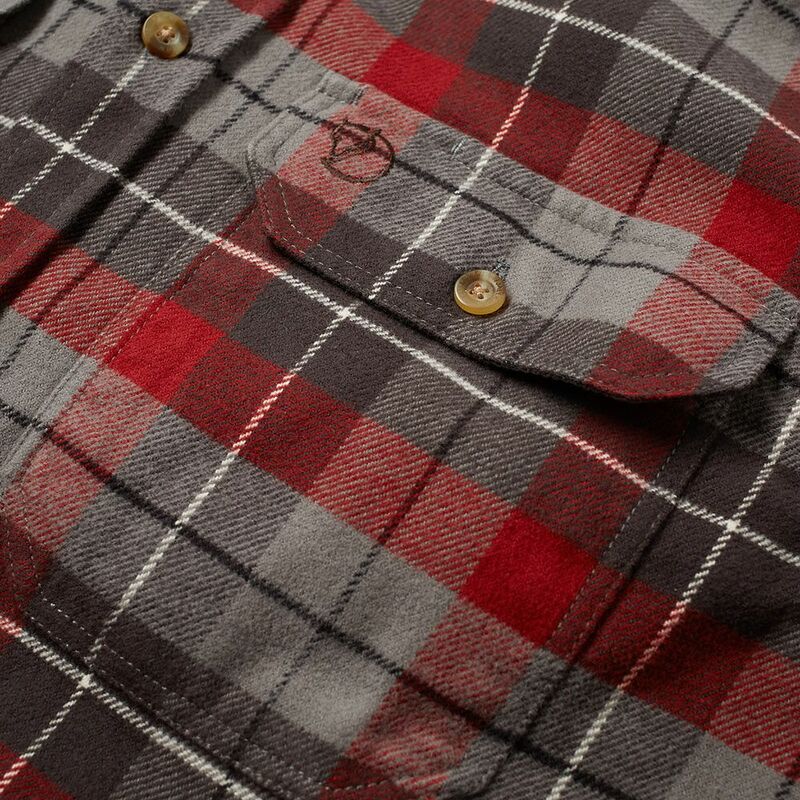 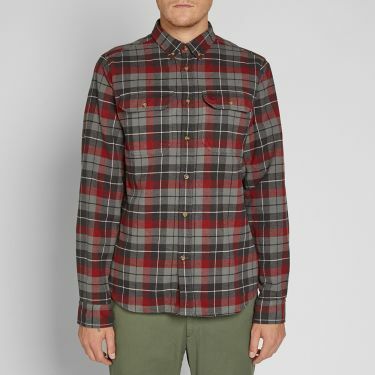 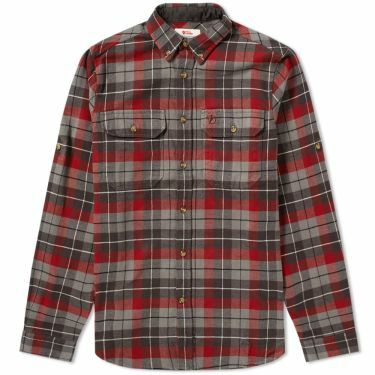 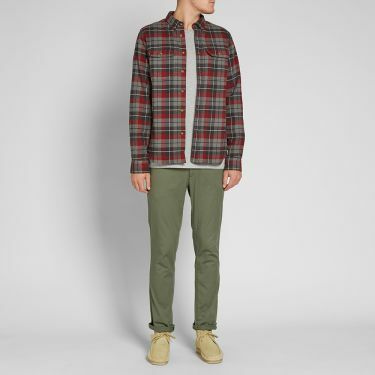 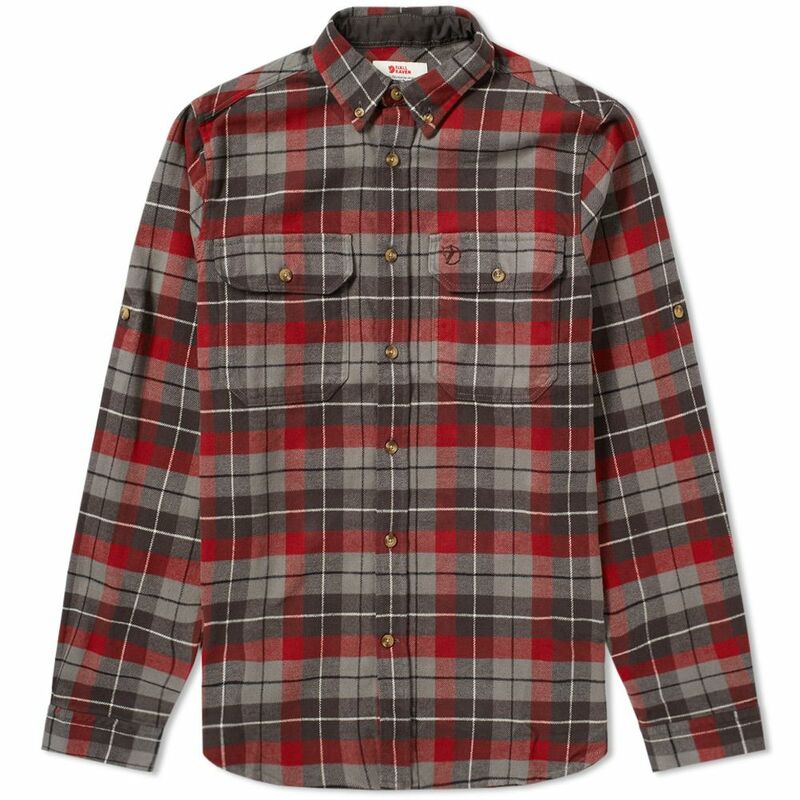 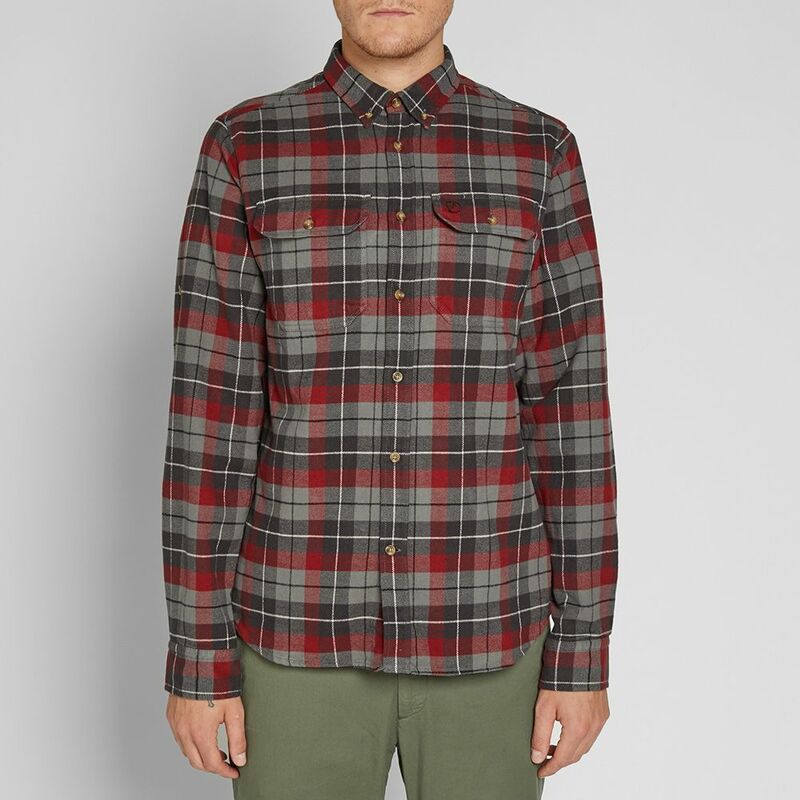 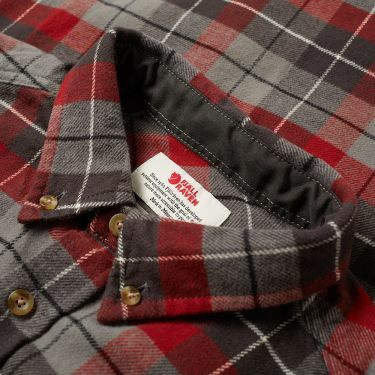 A timeless shirt for your outdoor rotation, this Fjällräven Singi shirt has been made from an eco-wary cotton flannel fabric, realised here in a classic construction of red and grey check. 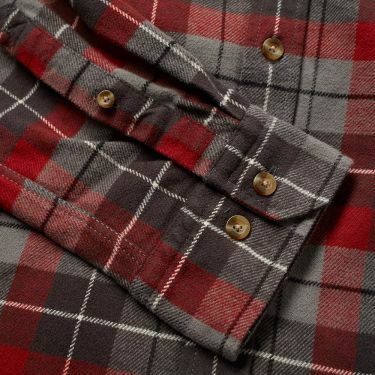 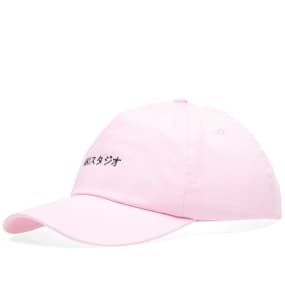 Issued with the brand’s iconic ‘G-1000’ accents to the collar, cuffs and pockets, this style features button fastenings to the arms, allowing the sleeves to roll up if outdoor conditions raise the heat.